But Then Who Will Save All of You?! 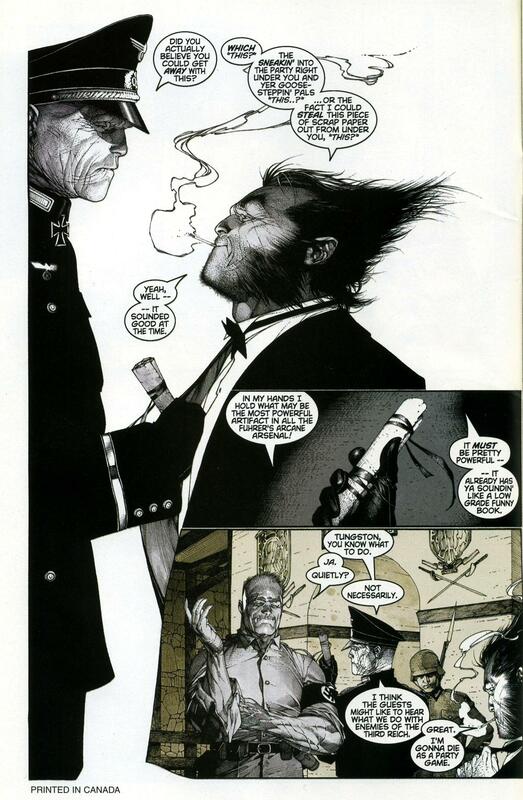 It’s fashionable among comic book fans to insult the mainstream books of the 1990’s. The early Image comics make a particularly favorite target for this bombast. But, those of us who survived the Bronze Age should recall that a huge segment of fandom has entered a nostalgic period of their lives where they recall growing up with books like these. They treasure getting into comics as a result of these books as much as any of the older crowd fondly recalls some random Gil Kane or Gerry Conway book. As Paul at Longbox Graveyard likes to say, “The Golden Age of Comics is Twelve.” And who are we to insult another fans golden age? Plus, we should treat these books with a bit of respect since now children born during the Clinton Presidency are old enough to buy booze legally. 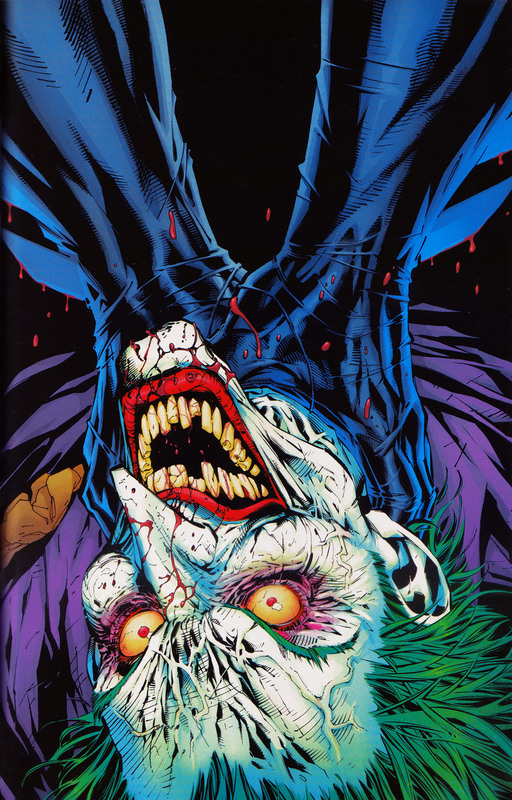 Now that we’re all drinking buddies and comics fans, cut the 90’s some slack! 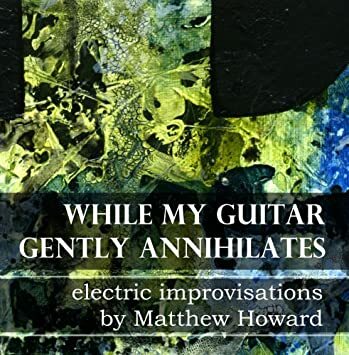 Regardless of our egalitarian philosophy, it’s true that most of these once-hyped early Image books can be found in clearance bins across the nation for mere pennies. If you get a major nostalgia wave and need Near Mint copies, you can get most of them for about a dollar. 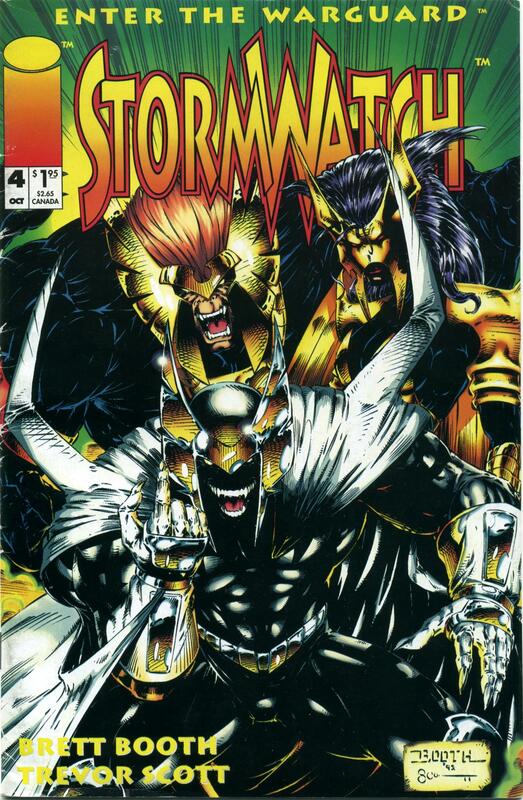 Stormwatch is one example. 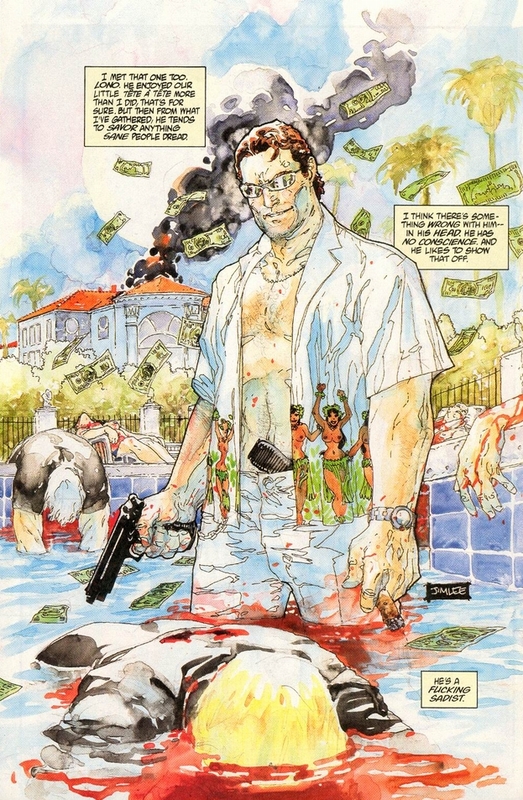 While the title matured under the direction of Warren Ellis and Tom Raney, it was just your average 90’s book in the beginning. 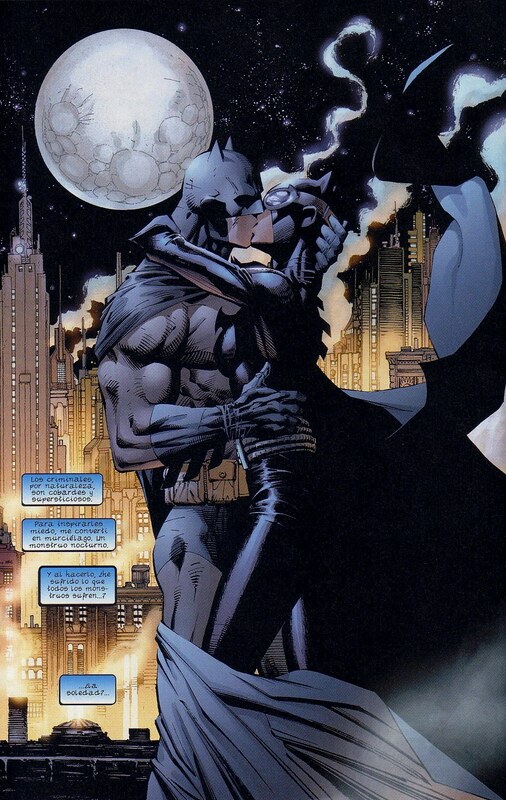 We find a lot of the art quite fun, despite how unashamedly it wears Jim Lee’s influence on its sleeve. In today’s gallery you can find some excerpts from the fourth issue. It had a lot of creative concepts (like Henry Bendix) that Ellis would mine for gold some day, so it’s interesting to see its early development as an entirely mainstream 90’s effort. 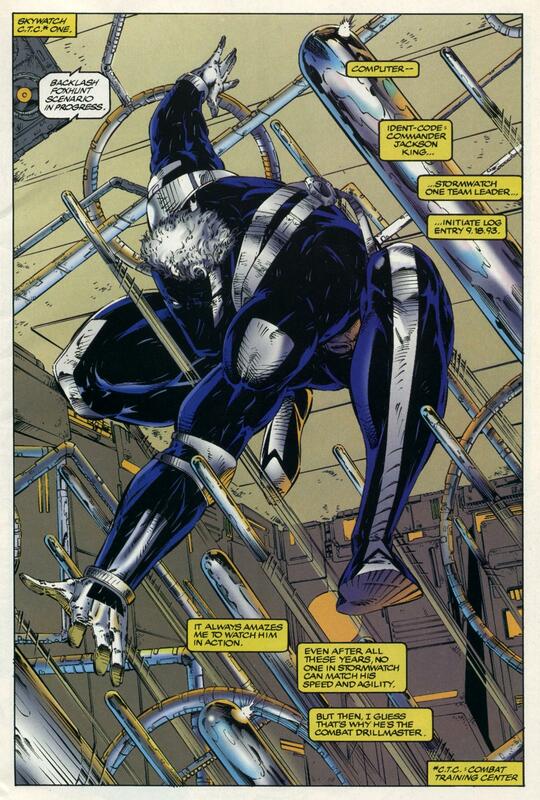 Collector’s Guide:– From Stormwatch #4; Image, 1993. 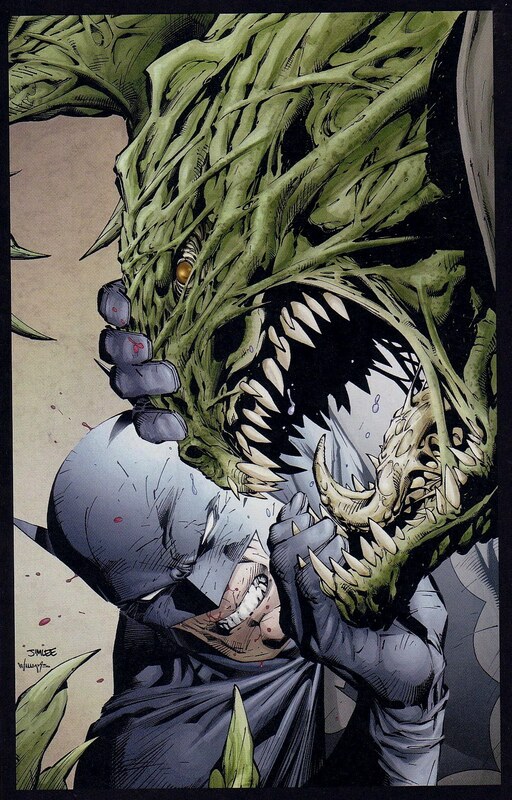 Created and plotted by Brandon Choi and Jim Lee. Written by Sean Ruffner. 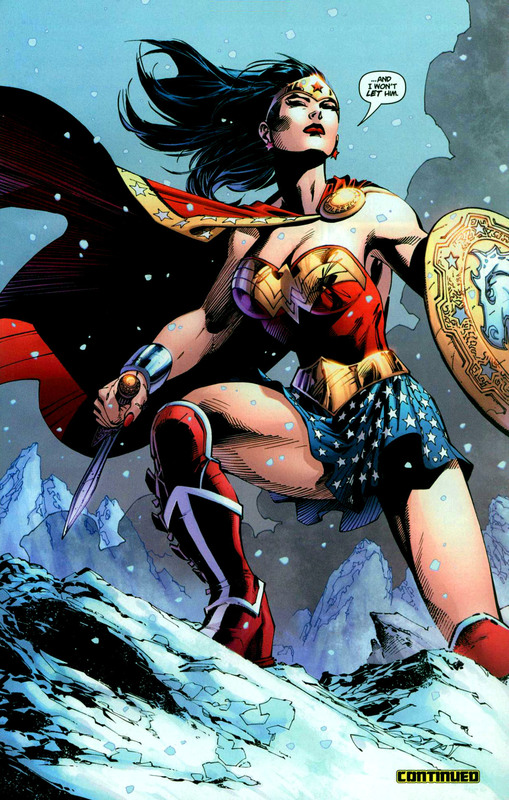 Art by Brett Booth and Trevor Scott. 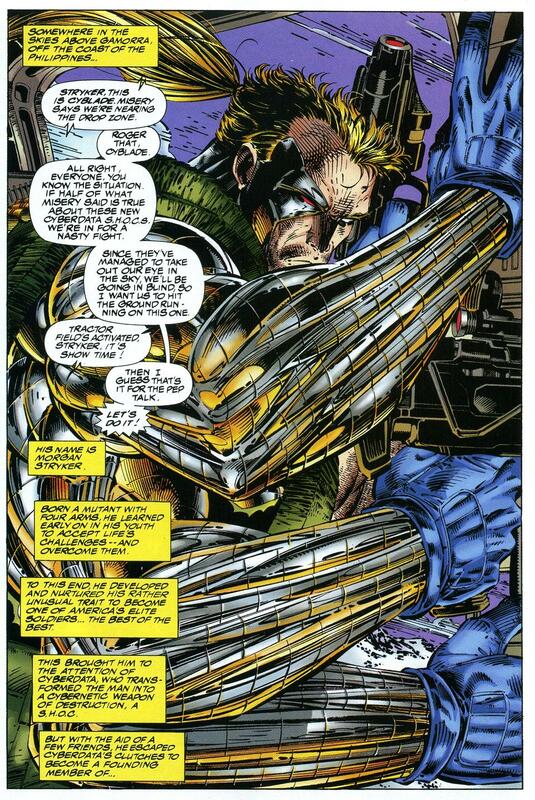 Wildcats Gallery: Four-Page MegaSplash of Warblade by Jim Lee! 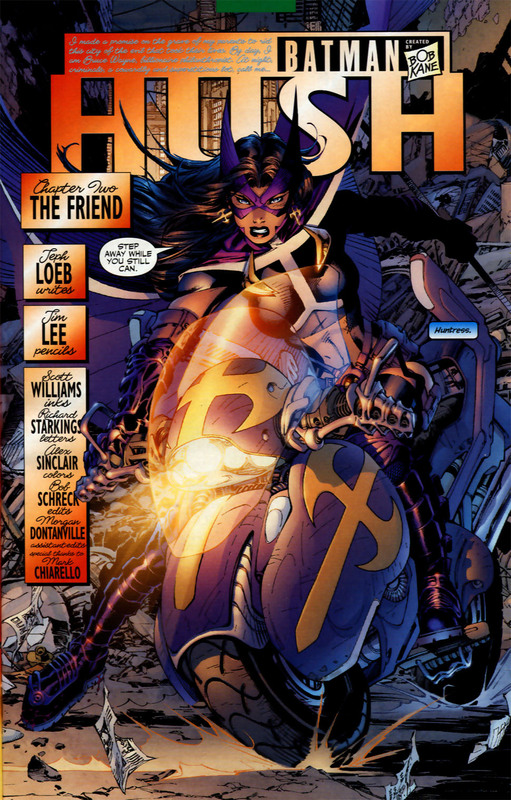 After becoming a fan favorite for his work on X-men, Jim Lee helped found Image Comics in 1992. 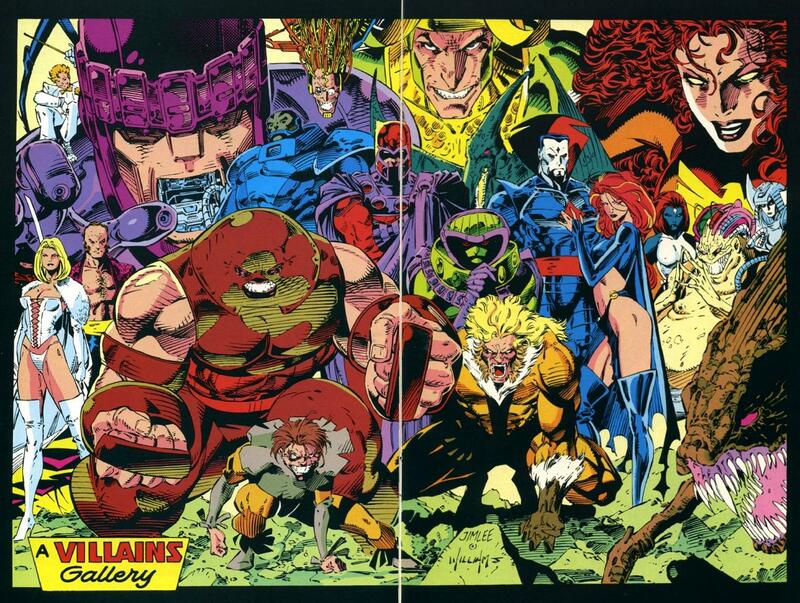 He began work on his own super-team, the WildC.A.T.s. 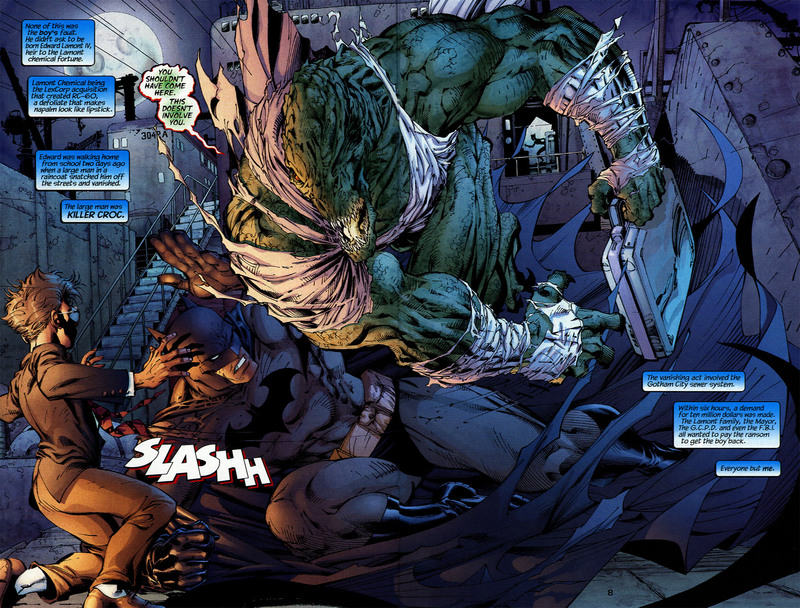 Jim unleashed his artistic creativity on numerous mind-blowing splash pages, double splashes, and four-page fold-outs. This week we’ll take a look at some of our favorites! 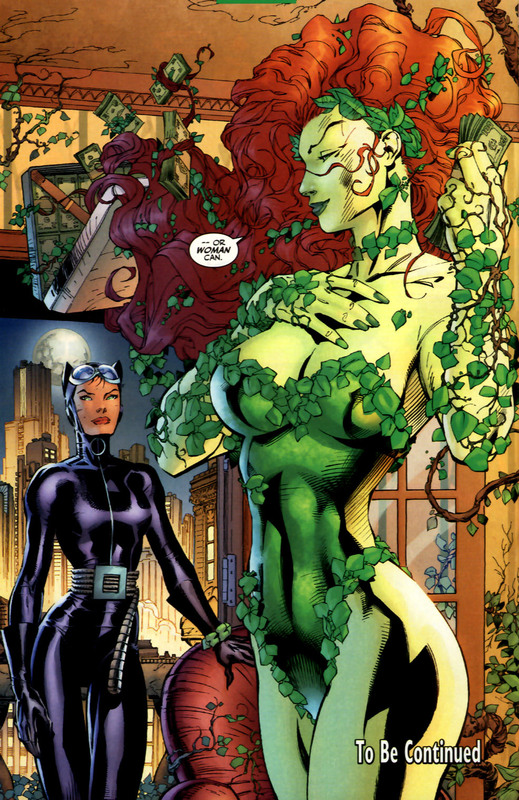 – From WildC.A.T.s Vol. 1, #5; Image. Wildcats Gallery: Spartan and Voodoo Double Splash by Jim Lee! 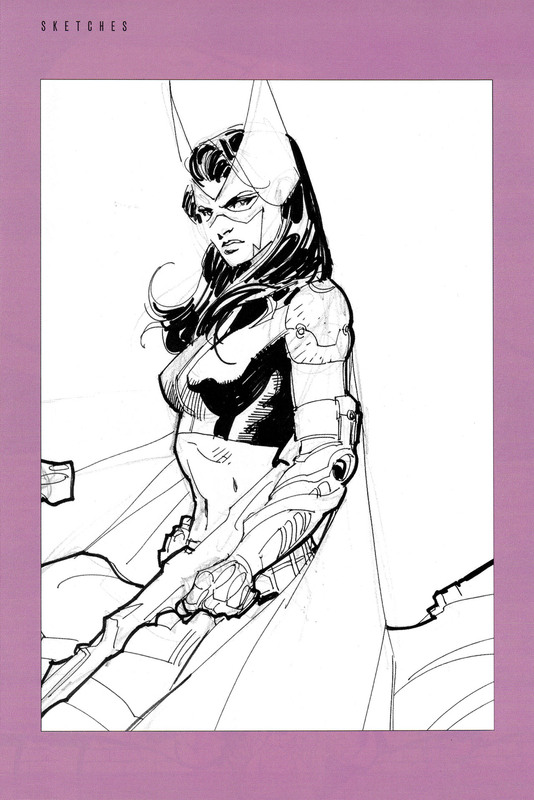 Wildcats Gallery: Jim Lee’s Four-Page MegaSplash of Zealot and Grifter! 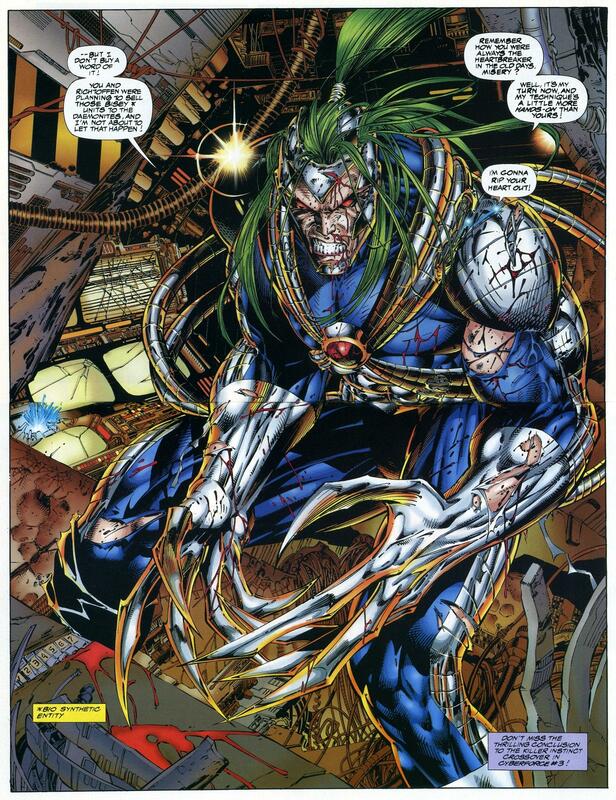 Wildcats Gallery: Cyberforce Crossover by Jim Lee! 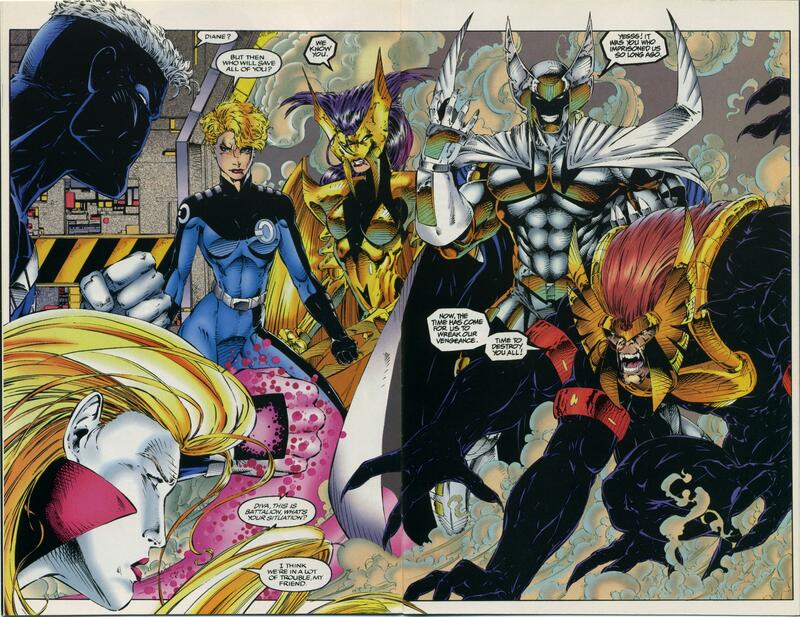 – From WildC.A.T.s Vol. 1 #6-7; Image. 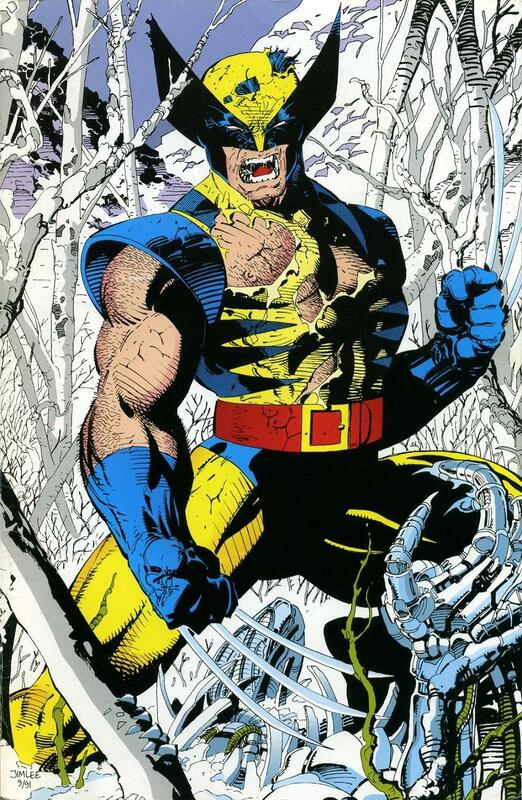 Wildcats Gallery: Warblade by Jim Lee! 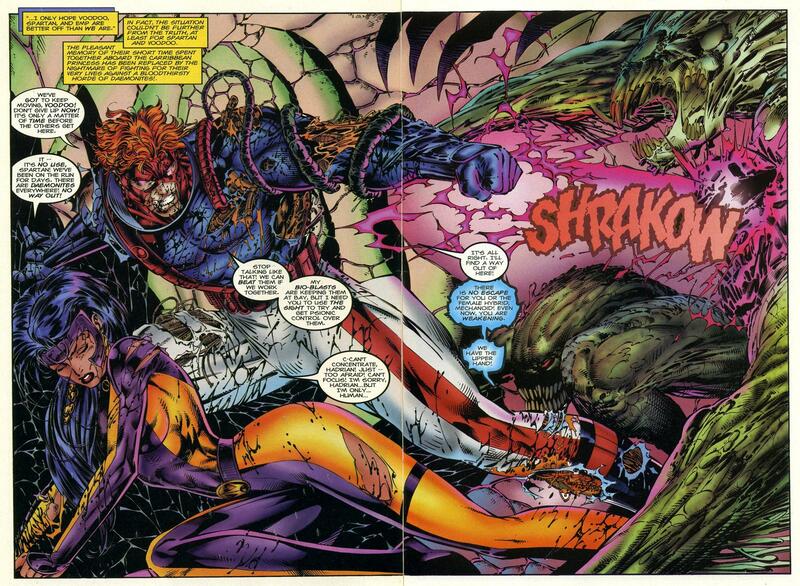 – From WildC.A.T.s Vol. 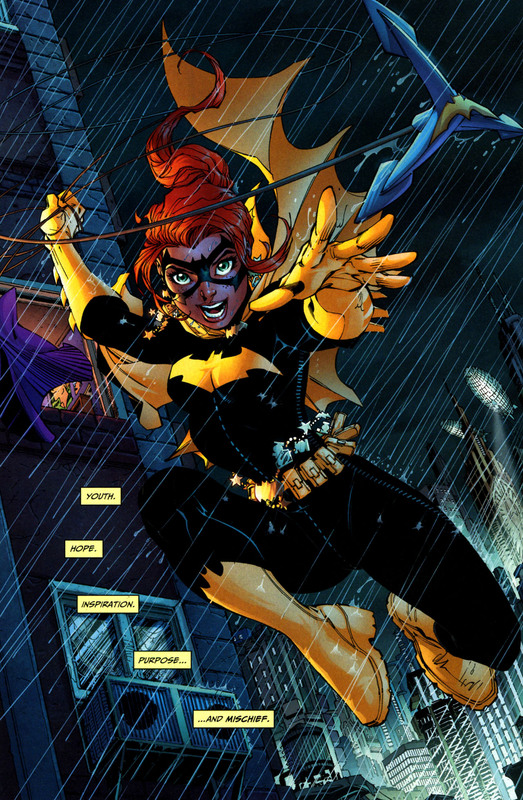 1, #7; Image.